Empirical political science often topples the conventional wisdom, but other times confirms the intuitive. It is not clear to me why human rights perception cannot be hierarchical both among countries as well as within them; but the hard-hitting findings of James Ron and his colleagues certainly suggest that, within the various nations surveyed, human rights movements are so far superficial movements. Should anyone be surprised? Relative to globalizing ideologies like Christianity and nationalism and socialism, human rights in the form in which we know them have had little time to soak in. More important, they require much more literacy than their forebears, especially insofar as they work through legalization and especially the propagation of norms from international law to domestic mobilization. 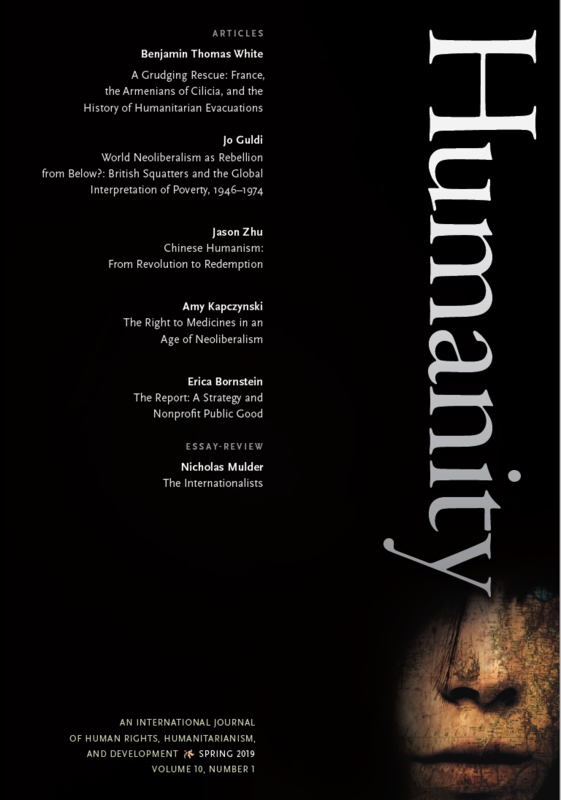 It may be true that human rights treaties, as Beth Simmons has contended, offer “a real politics of change” for grassroots actors emancipating themselves in movements; but compared to earlier globalizing ideologies, human rights have not succeeded in offering the world breviaries, flags, or anthems. Yet perhaps it is wrong to fault human rights for failing to reach the grassroots, for human rights, especially in comparison to their rivals, have generally been elitist by design. Amnesty International, the first human rights NGO of note, did have more popular traction in the North Atlantic in the beginning, but subsequent NGOs have tended to be small-scale, to draw their constituencies from the top of societies, and to direct their informational politics at governing elites. They have not sought a mass base, so why should one expect them to have found one? Some might defend the elitism of the global human rights movement as the most effective possible basis for change. Ron and his colleagues are right, in contrast, to worry that without social mobilization, human rights are neither legitimate nor effective enough. From this perspective, it is amazing that professional political scientists have had to spend the last decade resolving that human rights make a difference—no one would have doubted it when it came to Christianity, nationalism, or socialism. Now it is time to wonder why human rights have made so little difference so far, and the finding that they are superficial in their appeal to date seems like a big part of the answer. 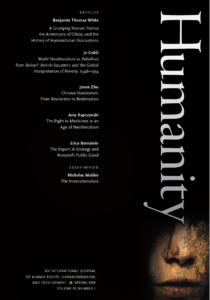 Humanity interview with James Ferguson, pt. 3: what future politics and development?